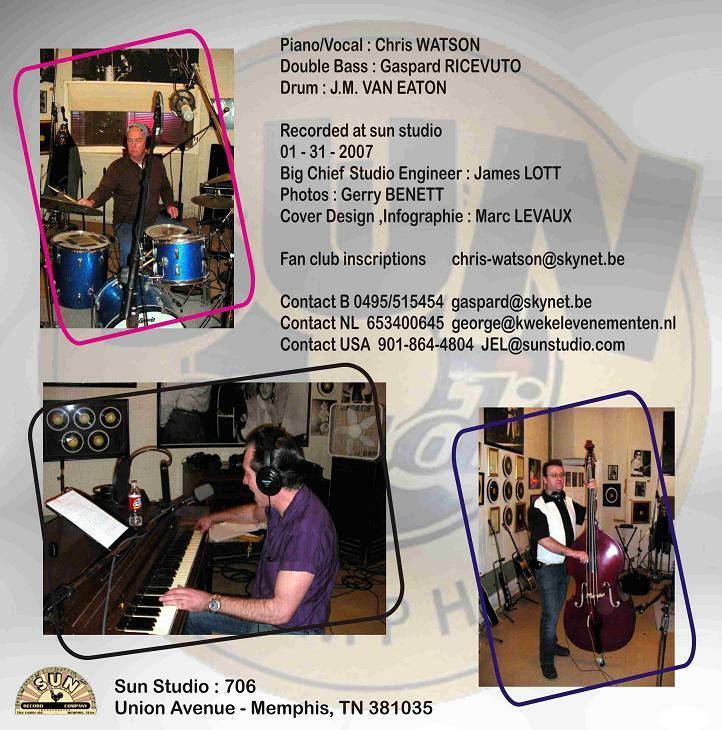 Early 2007, Chris and Gaspard visited the legendary SUN Studio's in Memphis. Without any preparation the recorded this album. 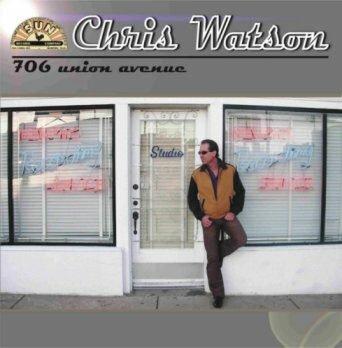 The album was produced by James Lott, owner of the SUN studio's.